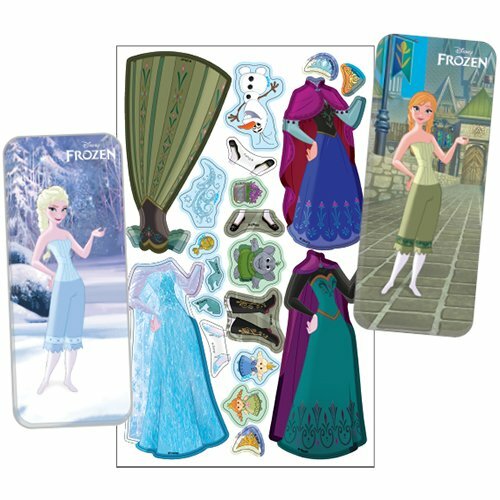 Little Frozen fans will love to dress up Anna and Elsa with this fun set of magnetic paper dolls! You'll get the sisters as paper figures ready for wearing pretty gowns and outfits -- 23 magnets are included! 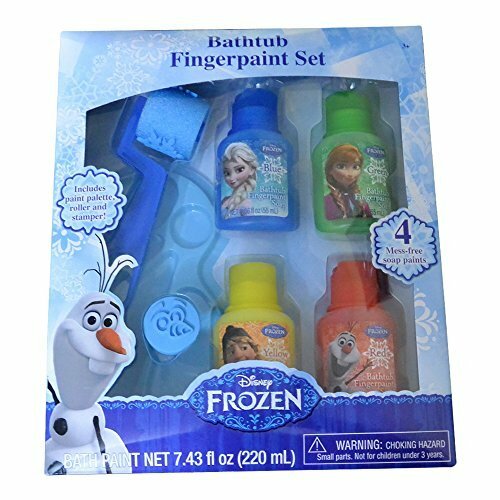 This fun playset is perfect for fun on the go -- the dolls and magnetic accessories are ready to travel in their very own included storage tin. 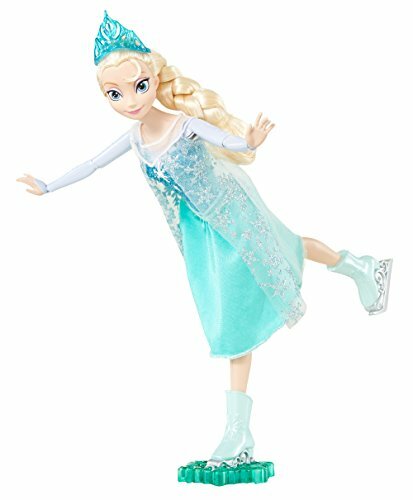 You'll get Olaf, a troll, a doll toy accessory, and more along with the clothes and outfits for the Arendelle sisters.